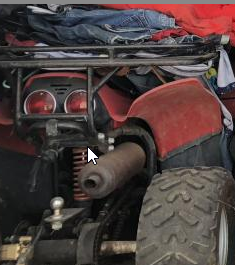 Does anyone know what type of ATV this is? Vintage Machines.. Pre 1975, Dirt bikes, ATV's, MiniBikes, Snowmobiles, etc.... If you rode and or still ride a vintage machine..lets talk about it here!! 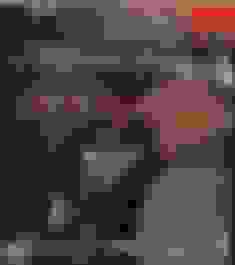 Any other pictures? All sides and motor if possible. 2005 Brute 750 Oil type, and coolant type? what type of paddle for what type of sand? Quick Reply: Does anyone know what type of ATV this is?